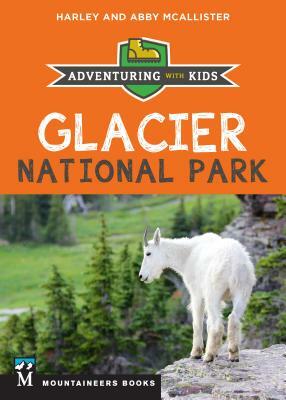 With an emphasis on outdoor education and fun and an approach that zeroes in on the best options for families, Glacier National Park: Adventuring with Kids is a great resource for parents and kids alike. The McAllisters have a refreshingly honest approach--they acknowledge that kids aren't going to be excited about views and that, just like adults, little ones and teenagers get cranky when they're cold or hungry. Parents will feel confident that the adventures they recommend are sure to please.